If you're looking for high quality joinery, look no further. However joinery is just one element of our woodwork offering. 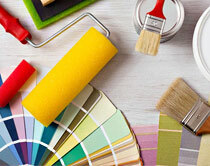 We can also provide carpentry services. Experienced craftsmen build from scratch or work with existing materials to deliver durable, high-quality woodwork for less than you might imagine! Need more space? 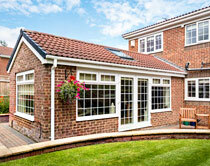 We're experienced and creative when it comes to extending both homes and commercial premises. 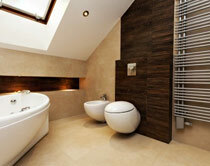 A beautiful bathroom is a real asset. Whether you want space to relax and get away from the pressures of everyday life, to add value to your property, or bring a touch to your hotel, bar or spa. 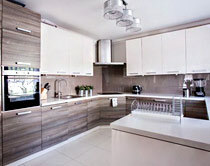 Whether you're looking for a commercial kitchen or home kitchen. 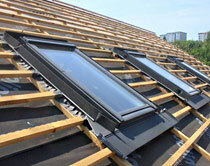 We offer a comprehensive design, supply and installation service. 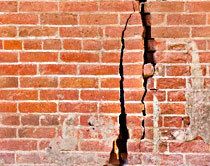 Structural Repairs or need more space? 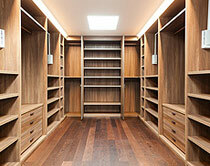 We're experienced and creative when it comes to extending internal space. Getting the perfect finish on walls and ceilings can be one of the toughest and most important parts of a building project. We understand just how important a faultless decorative finish really is, and guarantee results. By insulating your home or business efficiently, you'll use less energy to heat it, making substantial cash and CO2 savings. And those savings continue year after year after year. 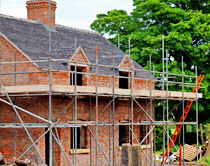 We work with slate tiles, ceramics, grp and felt roofs. Whether you need cost-effective roofing repairs, or you're looking to upgrade for a high-performance, insulated roof, we can help. 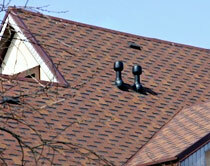 We also offer lead flashing repairs and renewal. 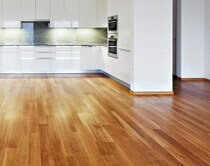 We can bring tired and drafty floors to life, really changing the feel of a home or business. From engineered flooring to meet specific needs to sleek tiling for a beautiful finish. 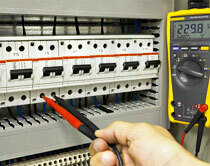 We offer a full electrical service, providing professional certified electrical engineering for homes and businesses. 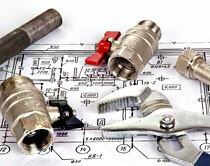 Provides plumbing services, from fixing dripping taps right up to heating system overhaul and installation. 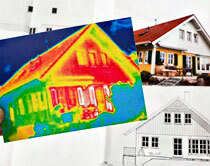 We undertake for homeowners and business. Inadequate ventilation is a common cause of many problems, including damp, condensation, dry rot, unsightly and dangerous black mould, and in the longer term, major structural problems.